Indeed, Electric Sam is one of the most interesting mobile slots Vegas Games where players get 243 ways to win at the Luck’s Casino! 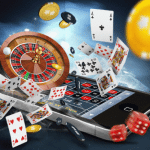 This gameplay can result in high voltage payouts and loads of cash grabbing opportunities. If you’re new to the game and want to make the most out of it, you might need to invest some time in understanding the ins-and-outs of the game, or you can start by playing Electric Sam for free in the demo mode to learn which features to look out for as you go. Play In Demo Mode for FREEPLAY FUN with Lucks Slots Right NOW! 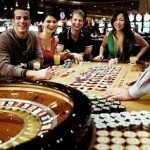 As with all entertainment designed to simulate Vegas Games entertainment, features play a huge role. 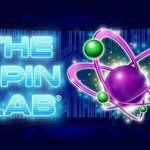 Not only do they play a huge role in creating cash money opportunities, but also provide players with a great free bonus entertainment packed with loads of free spins- keep what you win. 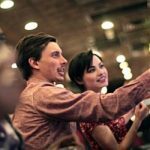 Slot Games Where You Invest a Little but Win a Whole Lot Ahead! This outstanding Electric Sam mobile slots vegas game presents players with 5 Reels and 243 ways to win. The electric baubles and neon lighting of the game set up adds to the excitement and ensures non-stop thrills. Check out this low variance slot game, that results in small but consistent wins which hopefully set players up for massive wins. Indeed, this slot is electrifying in every aspect. You simply need to select the number of pay lines and bet size. A single spin may leave you with a win bigger than any vegas game, and quite possibly result in a life changing opportunity only at Luck’s Casino! 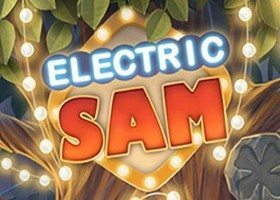 Free Spins: Electric Sam offers an opportunity for players to win free Spins of 15, 10 and 5. Amazingly, they can be re-triggered. This enhances the possibilities of earning huge returns on your bet. 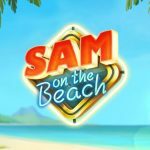 Sticky Wilds: If the spinning reel lands on Sam, the electric king, then the player gets a sticky wild that will be active throughout the rest of free spins. Imploding Symbols: If the smallest of the trolls, Maggie, gets on a pay line; about 7 to 9 symbols on the screen are destroyed and they are replaced by other symbols that have the potential to payout bigger amounts. Are you wondering why Electric Sam stands amongst the best mobile slot Vegas Games? It is because the chances of winning this game rests on the betting strategies and the available options in the betting window. Players who have 243 ways to win are guaranteed a good return on their investment, and different betting strategies ensure that they’re constantly discovering even more ways to win! Vegas Games RTP of over 96% are rare, which is another reason why this game is so electrifying. With Payouts as much as 100 x the wagered amount, and a bet range between 0.02p – £20, players who stake the maximum amount could win as much as £2,000 from a single spin on the base game! 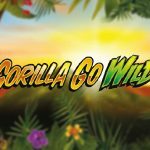 Add all the Wild and Scatter Bonus features into the mix, and it’s easy to see how this Vegas game inspired slots can see players winning millions!